This paper is based on hoof growth measurements taken by Tom and is the basis for many of the extended concepts presented on this website. The paper is not copyrighted and can be downloaded and shared. 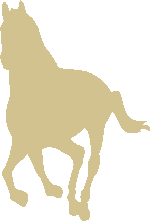 How the laminae become damaged in equine laminitis has never been established, the dorsal wall lifting theory for the first time proposes a viable explanation for laminal failure. We already know that laminitic hooves distort, but no consideration has been given to why and when distortion starts or its consequences on the laminal structures. I am proposing that abnormal hoof growth commences before all evidence of pain or discomfort. That after several days of abnormal hoof growth, the changes in hoof shape will be enough to traumatise the underlying laminal bond. At this stage hoof capsule distortion will not be visible and will only become apparent several months later. 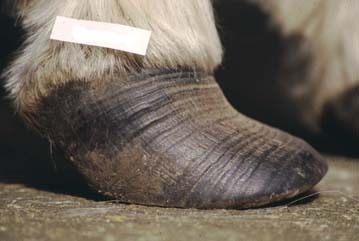 This lack of understanding the role of hoof distortion has hampered our progress in understanding laminitis and its treatment. 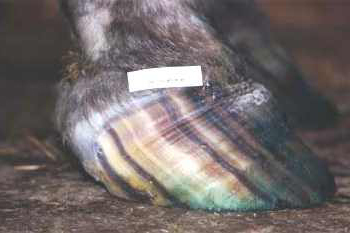 In short – the laminae are a victim of hoof capsule distortion. The idea that the dermal laminae are being destroyed by hoof capsule distortion has never been considered before. 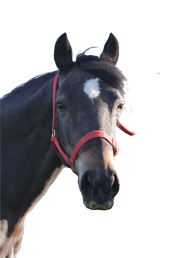 The factors known to cause laminitis may be altering the way hoof is grown and not directly insulting the dermal laminae. 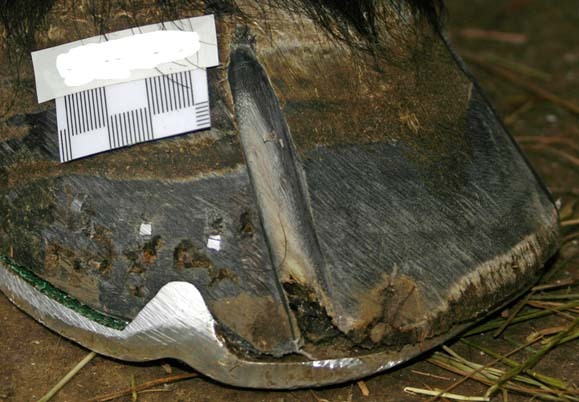 Vertical grooving for laminitis explained. Hoof growth paper: The rate at which hoof is grown in normal and laminitic hooves.